Tongeren, in Limburg, Flanders, is nicknamed ‘the oldest town of Belgium.’ Its rich history and small size, makes it the perfect destination for a weekend escape. Last autumn we spent the weekend at the beautiful Boutique Hotel T’Huys Van Steyns, to discover what this charm-filled Flemish town has to offer. 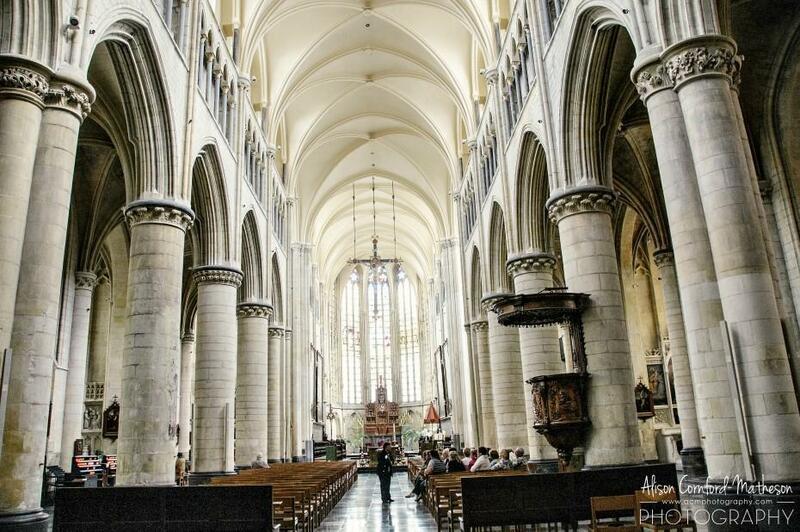 Today we share our top 7 things to do in Tongeren, Belgium. If you can only do one thing in Tongeren, be sure to visit the Gallo-Roman Museum. This modern, interactive museum was named ‘European Museum of the year in 2011’ and we can see why. The displays are well thought out and interesting for young and old alike. The permanent collection tells the fascinating story of Tongeren’s Roman past. It also hosts excellent temporary exhibitions. (The current one is called ‘Vikings!’) The signage is in French and Dutch throughout but there are lengthy free guidebooks available in English. Our only critique of the Gallo-Roman museum is the dim lighting throughout makes the English guidebook difficult to read (or maybe we’re just getting old). 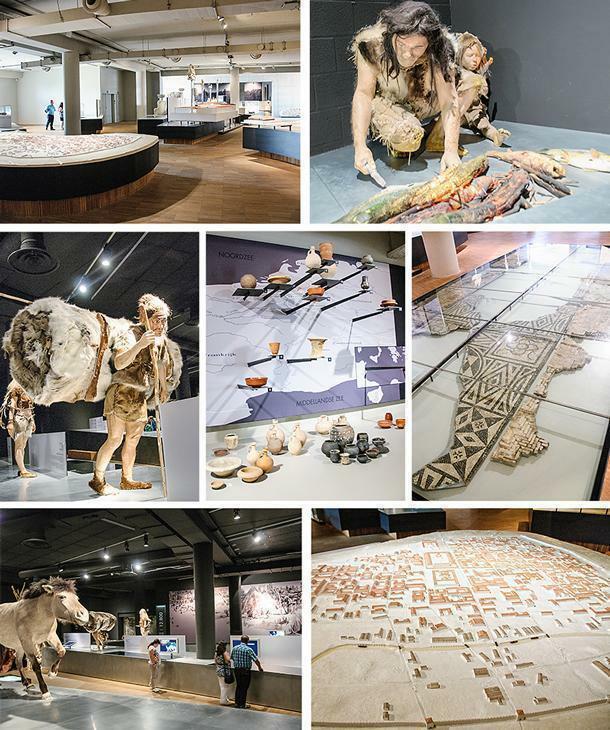 You can experience more than just Roman history in Tongeren. The city’s walls and gates date from the medieval period. The Moerenpoort, the only one of Tongeren’s six medieval gates remaining, hosts a small museum of the city’s military history. From the top of the gate, you get a panoramic view of the town. 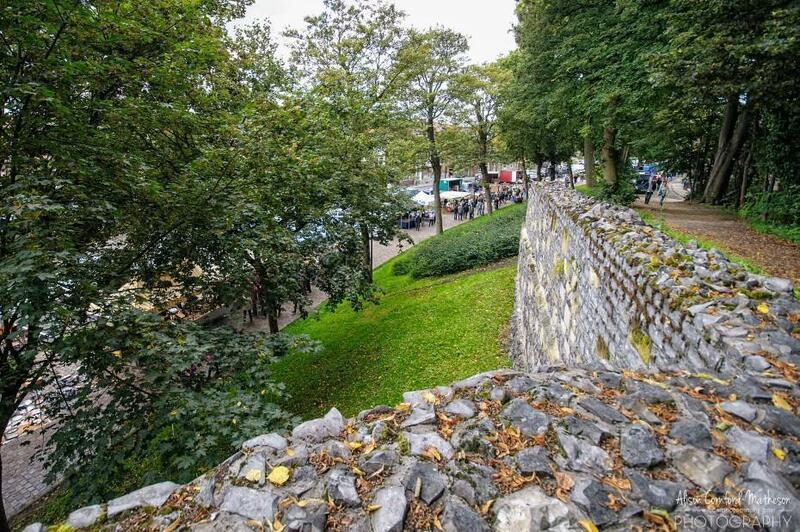 The remains of the medieval wall now form a walking path to explore part of the city. 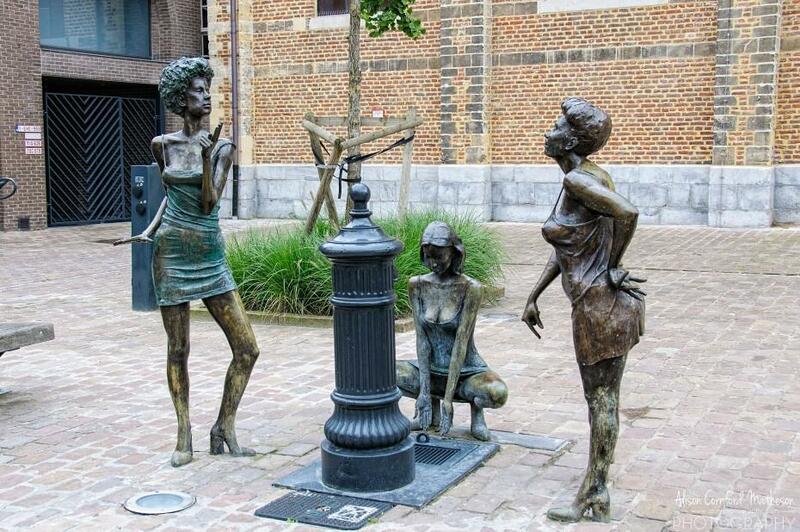 Take a shady stroll on a summer day or relax on one of the benches and watch the people of Tongeren pass by. 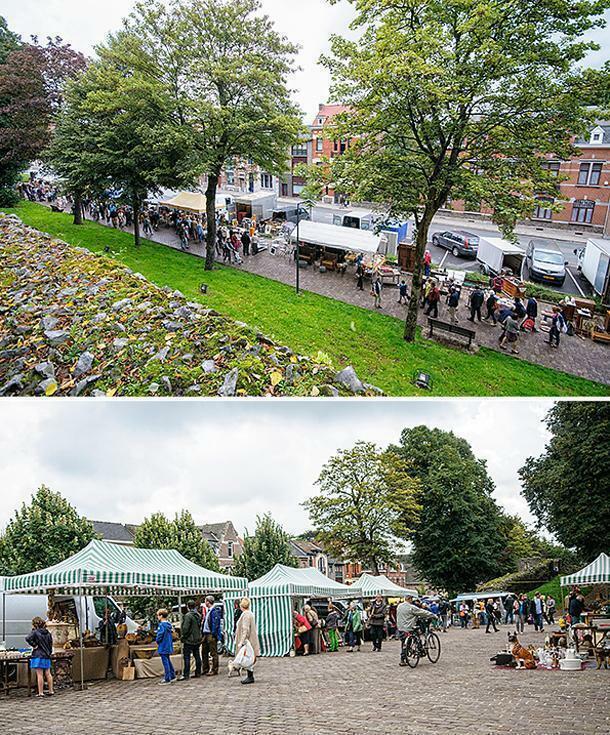 If you’d like to take a piece of the past home with you, Tongeren’s Sunday Antiques Market is a great place to hunt for treasure. Rain or shine, more than 350 stallholders sell their wares between 7am and 1pm on Sundays. You’ll find everything from vintage 70s to rococo at the biggest antiques market in Benelux. Follow the ‘antiques route’ along the medieval wall and put your best haggling skills to work. There’s no better way to discover the nooks and crannies of a small town than on foot and Tongeren’s Milestone Walk makes it easy to do. The walk consists of three different signposted routes past Tongeren’s interesting historic sites – just follow the coloured M on the sidewalk. The red and blue routes lead you through the city and stopping points include attractions from Roman times, the medieval period, and modern highlights. The red route also includes a special children’s walk (you can ask for a brochure at the tourist office in the centre). The green route takes you to the outskirts of the city and connects with the ‘Hidden Beauties’ heritage walk of the Haspengouw for a lovely hike in nature. 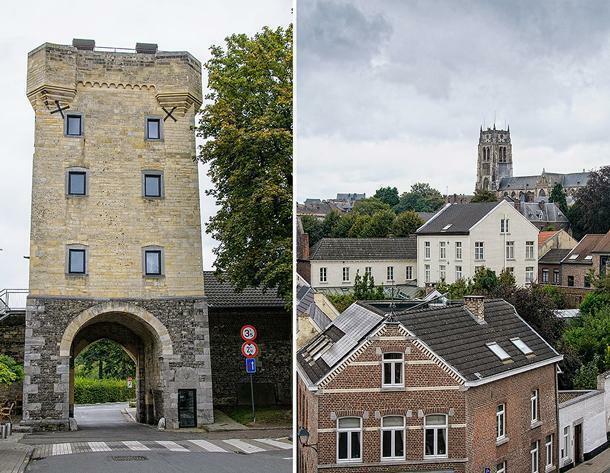 Little Tongeren has two listings on the UNESCO World Heritage sites list. The first is the enormous Belfry of the Basilica of Our Lady (Onze-Lieve-Vrouwebasiliek), which is part of the Belfries of Belgium and Northern France. 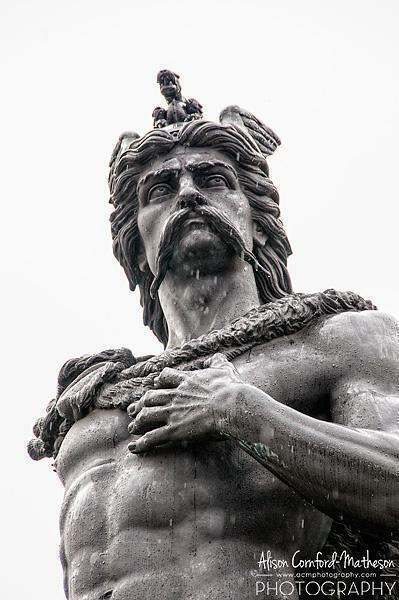 (See our UNESCO in Belgium article for the full list). The impressive gothic basilica took over 300 years to build and honours the Virgin Mary. 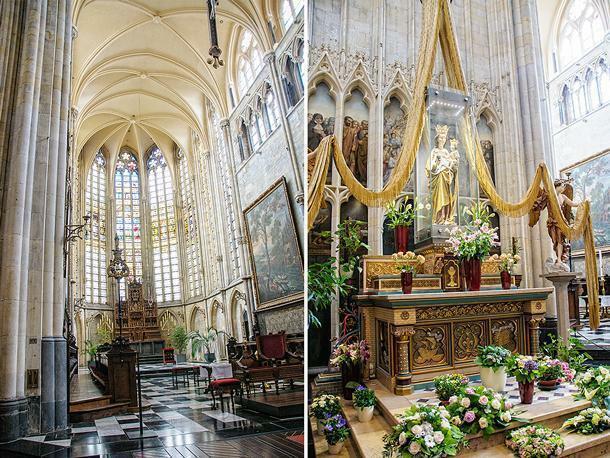 In fact, the basilica’s Virgin Mary statue is the figurehead of the Tongeren Coronation procession, Kronings feesten, which takes place ever seven years. (The next one will be in 2016). The Tongeren procession began in 1890 and, today, 3500 of the town’s inhabitants take part. The crowd swells to 500,000 visitors in the course of a week. Plans are underway for next year’s procession and a new treasury museum will be unveiled to house the basilica’s works of religious art. By the end of 2017, the ‘archeological cellar’ will also open to the public and share a look at 2000 of the city’s history. We’ve visited a number of Beguinages in Belgium and the Netherlands and Tongeren is definitely special. With its pretty, stone houses and narrow cobbled streets, it’s easy to see why this ‘city within a city’ drew women here to dedicate themselves to the church. 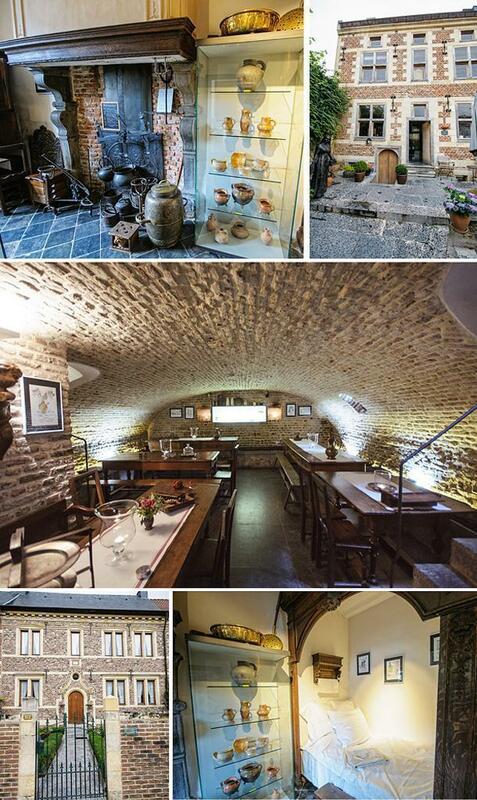 To better understand the daily life of the Beguines, you can visit the Beguinage Museum Beghina. This house is preserved as it was in 1660 when it was first inhabited by the Beguines. There is a short film about the UNESCO Beguinages and a number of historical artifacts. Don’t miss the tiny museum shop filled with items like handmade laundry soap and grab a cup of tea and a homemade cookie in the cellar kitchen. You can even sample the organic herb beer, Het Dagelyckx Bier, or an elderflower lemonade, with some nettle cheese. 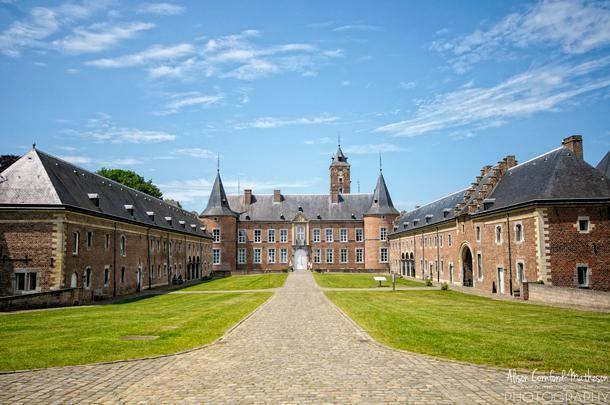 Alden Biesen castle is not for from Tongeren and is a great way to round out your stay in the Limburg area. The castle itself is mostly used for private events, but there is a small museum and the chapel is open to the public. The highlight is the lovely formal garden surrounding the castle. It only costs a euro to visit and is well worth a few hours of your time. 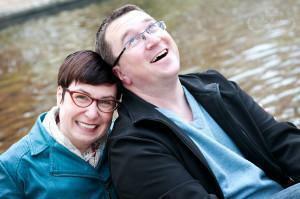 Read more about Alden Biesen in our article. While you could see the main attractions in Tongeren in a day-trip, we highly recommend taking a relaxing weekend here, as we did. We thoroughly enjoyed our night at the T’Huys Van Steyns and it gave us time to spend two full days exploring the area. You can learn more about what to do in this beautiful region of Flanders on our Limburg landing page. 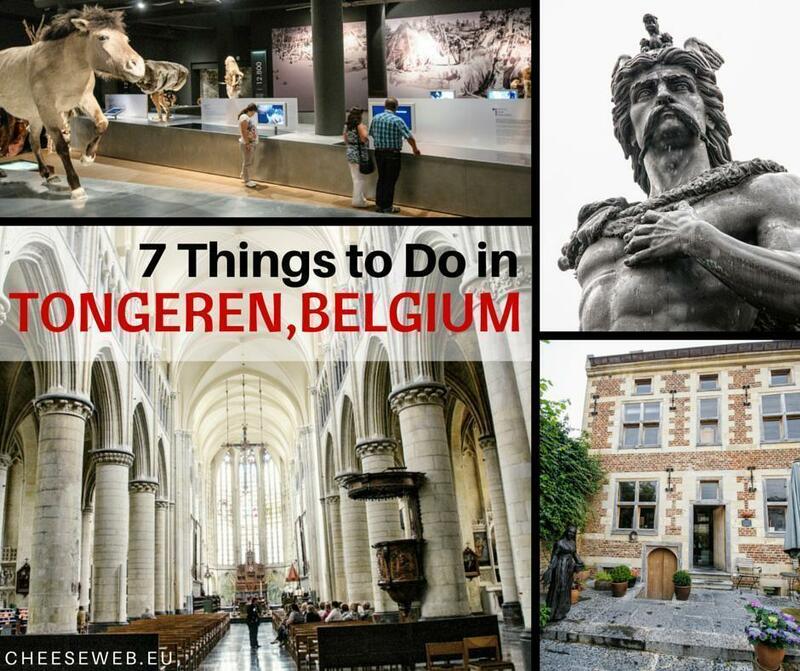 Have you been to Tongeren? Share your favourite things about this Gallo-Roman town in our comments section below.